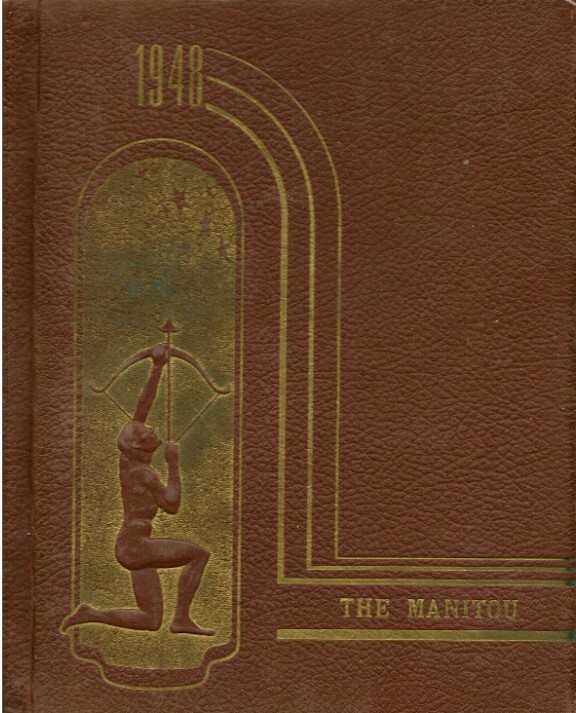 MANITOU 1948 YEAR BOOK IS IN PHOTO ALBUMS PAGE! THE FILE WAS TO LARGE TO ADD IT HERE! GO TO PHOTO ALBUMS TO VIEW 1948 YEAR BOOK!